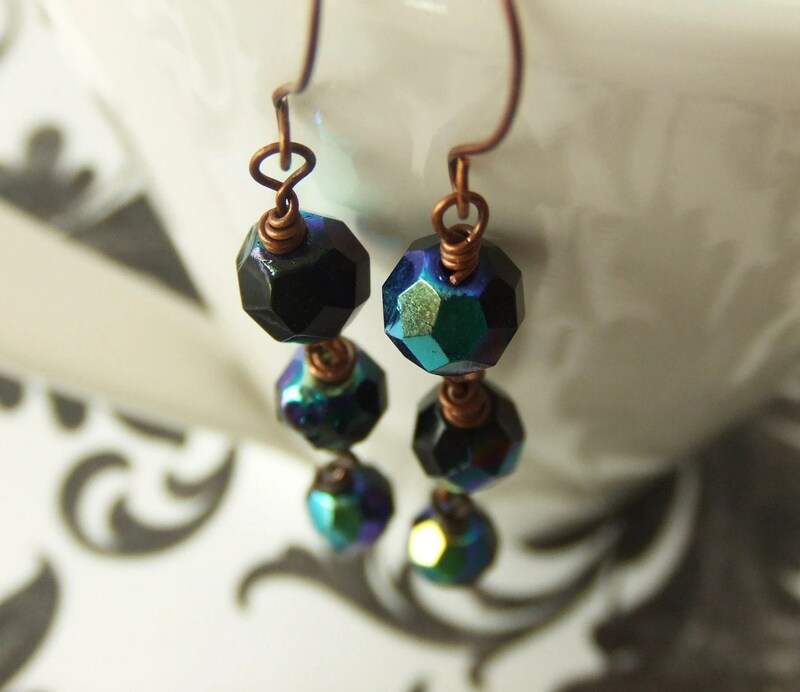 Want These Shimmers Dangling From Your Ears? Well, these could be exclusively yours! Check out our feature on Style and Vibes and see how you could snag these navy blue shimmers in their giveaway! !